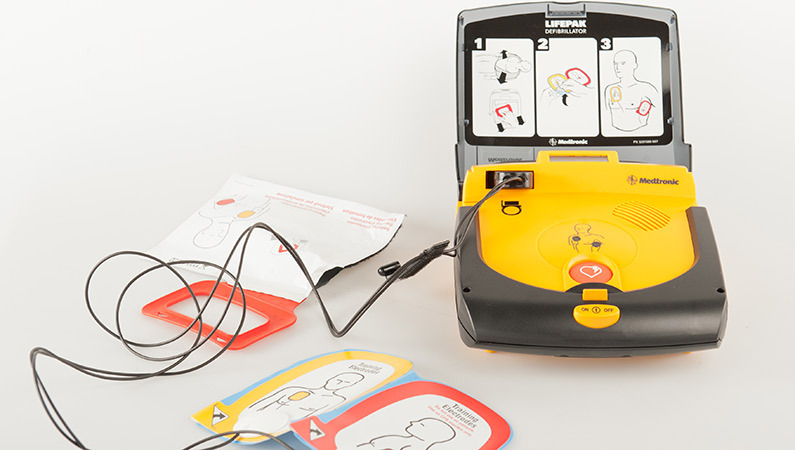 This 4 hour training course provides an introduction to Basic Life Support and Automated External Defibrillation. It is compliant with Swiss Resuscitation Council guidelines and carries their certification. How to evaluate a person’s level of consciousness. Some key causes of a reduced level of consciousness. How to put an unconscious person into the ‘Recovery Position’. The typical symptoms of a heart attack and a stroke. What to do if a heart attack or a stroke is suspected. The First Aid measures for choking in children and adults. Course certification: Swiss Resuscitation Council certificate BLS-AED-SRC Basic Provider (valid for 2 years).